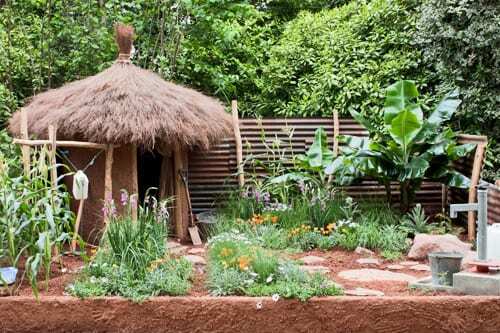 Today it’s the turn of the Artisan Gardens at this year’s RHS Chelsea Flower Show. And the Best Artisan Garden Award went to Satoyama Life above…which didn’t surprise me at all. 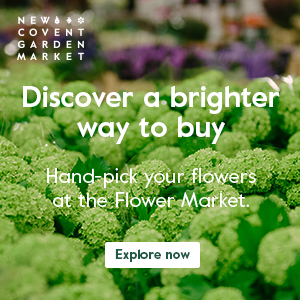 I have a bit of a soft spot for the Artisan Gardens and Kazuyuki Ishihara’s design above, sponsored by Ishihara Kazuyuki Design Laboratory, really stood out for me in this category. 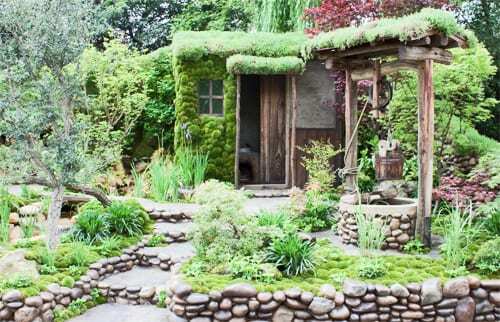 In particular, I loved the rounded shape of the pieces of moss covering the building mirroring the shape of the stones in the wall. The other gold medal winner was The Brontes’ Yorkshire Garden below, designed by Tracy Foster for Welcome to Yorkshire. Silver-gilt medals went to the following gardens, starting with The Plant Explorer’s Garden, sponsored by the Scottish Agricultural College (SAC). 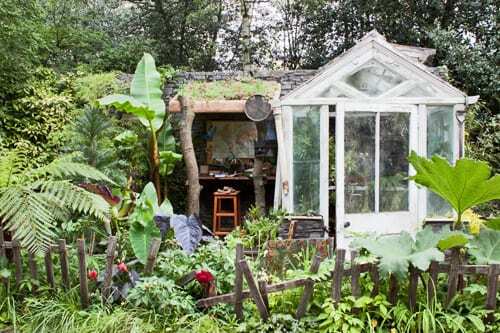 I loved the ramshackle nature of this garden designed by Karolina Tercjak and other SAC students. Designed by Borut Benedejcic and sponsored by the Institute for Karst Sustainable Development Pepa Krasa is the garden below, Pepa’s Story. 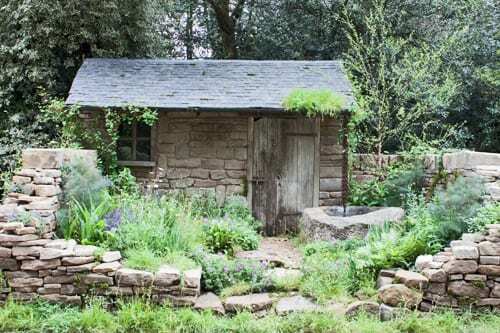 Silver medals were awarded to the following gardens, starting with the Herbert Smith Garden for WaterAid, which was designed by Patricia Thirion and Janet Honour of A Touch of France Garden Design. 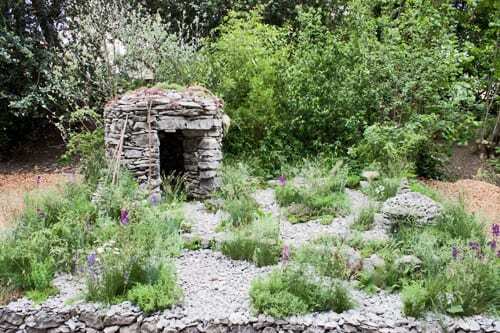 Below is Vicky Harris‘s garden called Naturally Dry – a William Wordsworth-inspired garden, sponsored by Veolia Water. 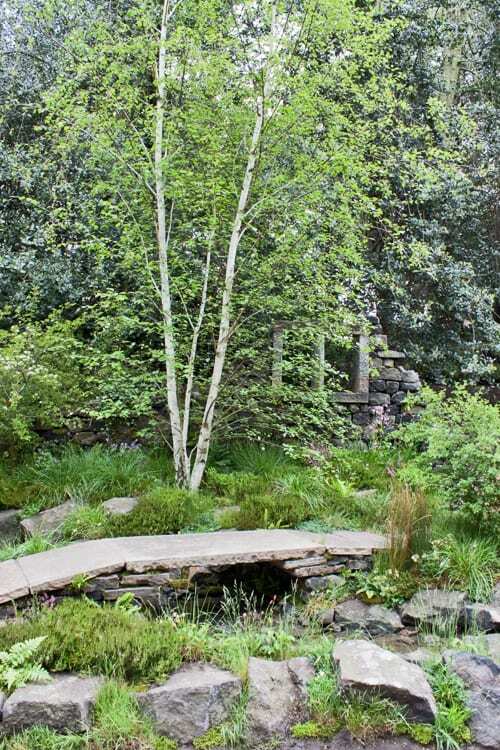 The APCO Garden, designed by Ruth Willmott and Frederic Whyte of Willmott Whyte was also awarded a silver medal. 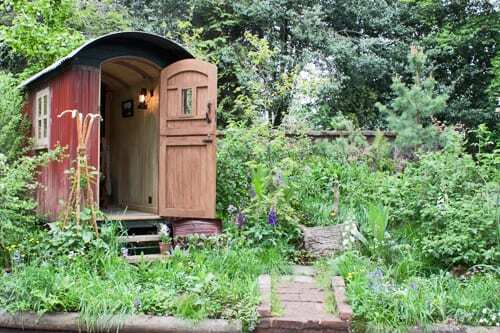 As was The Plankbridge Shepherd’s Hut Garden which was sponsored by Plankridge Hutmakers. 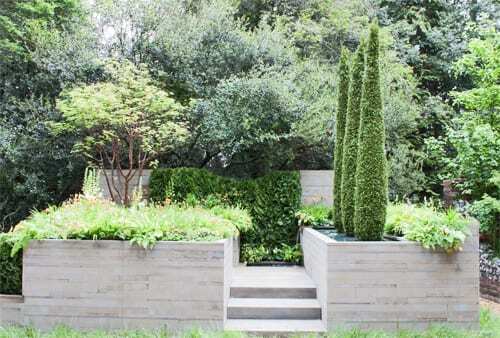 It was designed by Adam Woolcott & Jonathan Smith of Woolcott & Smith Garden Design. I hope you’ve enjoyed see the Artisan Gardens today. 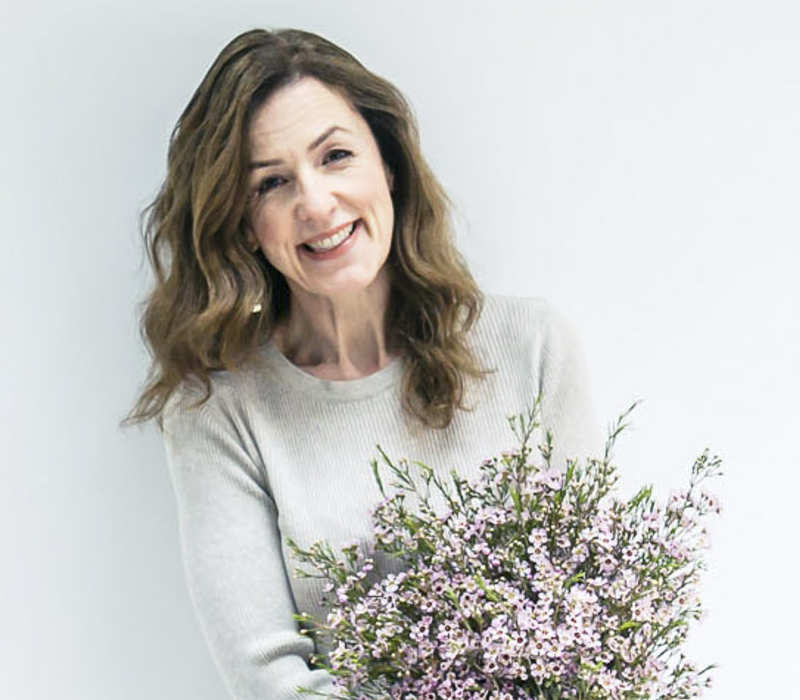 Tomorrow, I’ll be featuring my Wedding Wednesday blog post series and then I’ll be back again on Thursday with more blog posts about the RHS Chelsea Flower Show 2012.